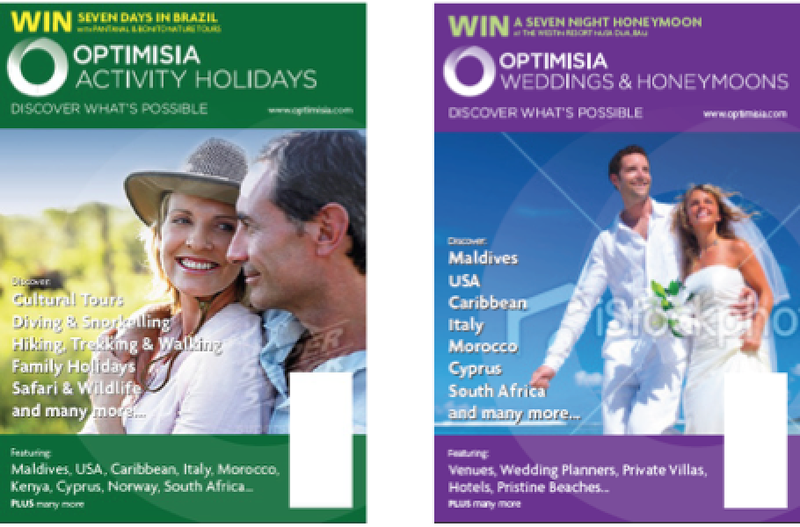 Optimisia was a publisher and distributor of travel related guides including Optimisia Activity Holidays and Optimisia Weddings & Honeymoons. 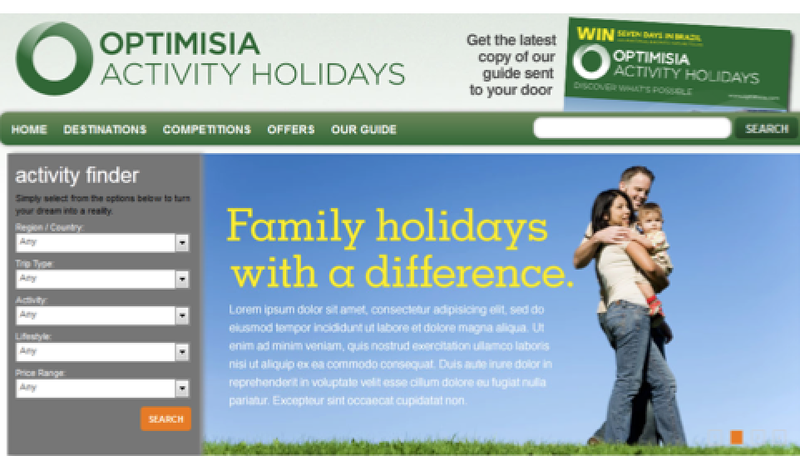 The company initially made contact with Moxee Marketing during the summer of 2010 as they wanted to rebrand from The Internet Shopper to become a lifestyle brand with more aspirational appeal. Also they wanted to developing a digital marketing strategy linked with their niche travel guides sold at bookstores and distributed through various travel and wedding shows. 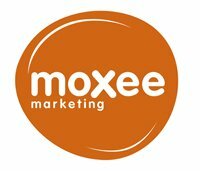 Based on the brief, Moxee Marketing conducted competitor research and mapped out a digital marketing strategy. 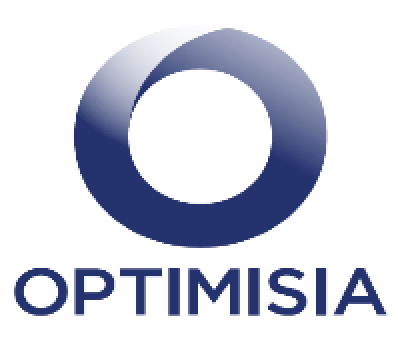 Also, after an exhaustive process, one of the recommended umbrella brand names Optimisia with strapline discover what’s possible was selected. This gave the company opportunity to more closely link its existing products as well as provide scope to launch more niche titles leveraging the umbrella brand name. * Engaged and secured compelling SEO rich content from 500+ hotel and tour operators for the new Internet sites. 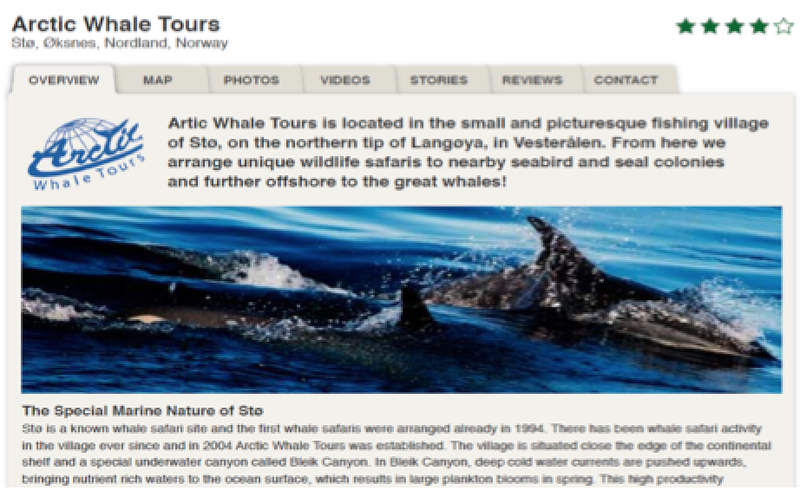 * Partnered with Frommer’s and TripAdvisor to provide value-added content for the sites. 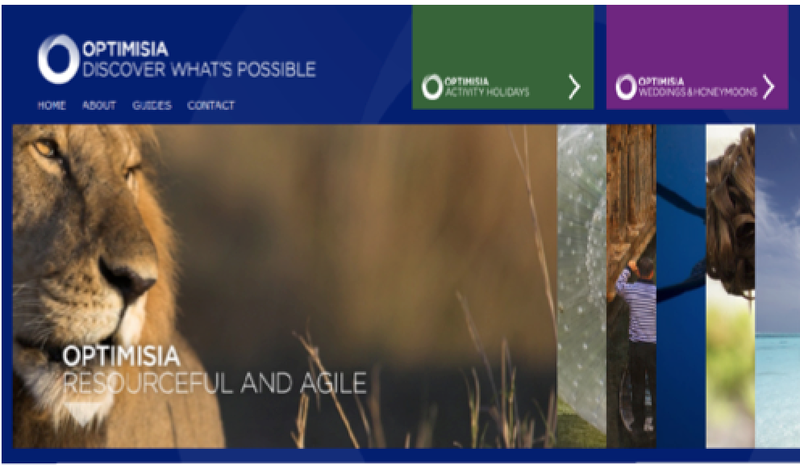 * Launched the rebranded Internet site within five months of hiring the programmers. * Implemented complementary travel affiliate programs on the sites to generate additional revenue. * Revamped the offline print guides so as to compliment the new digital products. * Analysed existing customer data to create focused marketing campaigns, new product offerings and revenue model. * Created email, social media and partnership campaigns that increased traffic and database leads from 10,000 to 50,000 within the wedding and honeymoon segment. * Wrote and distributed 15 press releases which resulted in 50+ press mentions.